We know that there are many choices in the language services industry, and it can be confusing when trying to decide which company will be the right fit for your translation or interpretation needs. So we compiled this list of companies located in and around Boston. As marketing specialists and “rapport” builders, we like to keep an eye on what our competitors are doing. Rapport International is a full-service company founded over 30 years ago, we see many competitors across our services areas - written translation, spoken interpretation, global English writing, telephone interpreting, global SEO, cultural adaptation, multilingual chat and more. You can learn more about us by visiting our website - our 100% guarantee, personalized service, and woman-owned status help set us apart. Here are some short summaries that might help you get to know some of the choices in the Boston translation industry. American Education and Translation Services (AET) – Founded in 2009 in Miami to offer services for individuals needing certified translations. They opened a Boston office in 2010. AET also offers China visas, consulate authentication services, and credential evaluations for colleges and schools. They have a strong background in Chinese services. Boston Language Institute – Founded in 1981 as a language school, Boston Language Institute teaches 45-50 languages during the week at their office and corporate locations. Since 2000, the company has trained over 2400 English teachers through the TEFL program. Their strong language skills led them to offering translation services on the side. Boston Translation Company – Founded in the mid-80’s in Boston, the Boston Translation Company is a smaller company that offers 30 languages. They have roots in teaching languages. Global Link Language Services – Founded in 1996, GlobalLink does government contracting and general translation. The founders were linguists who grew the company as demand increased. International Translation Company – Founded in 2011 and located in Boston, International Translation Company is newer in the industry. In addition to translation they provide training for in-person interpreters and offer ASL interpreting. 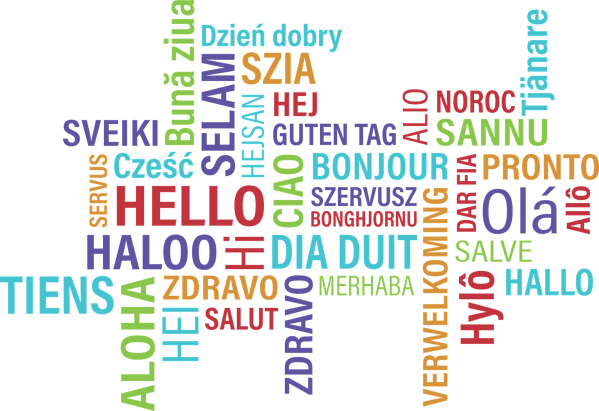 Language Connections – Founded in 1993, Language Connections, located in Boston, offers B2B language services. They started with specialties in conference interpreting/equipment and expanded to include community interpreter training classes and translation. They offer general language services. Rapport International (yours truly - we couldn't not list ourselves) – Founded in 1987, Rapport International specializes in multilingual lead generation, customer acquisition and client engagement by providing language translation and interpretation that is accurate and culturally adapted. With our 100% satisfaction guarantee, you can trust that we have your back. We write in the right voice, use correct terminology to avoid liability, customize services to your needs, and deliver on time and within your budget. With our expertise in multilingual marketing, you get strategic and practical advice to achieve your global growth goals. TransPerfect – Founded in 1992 in New York, TransPerfect was started by two students out of their dorm rooms. They’ve grown through acquisitions and are now one of the largest privately held language service providers. They used to be woman-owned but recently that status changed as one of the founding partners left the company. They have offices all over the world, and many project managers and linguists. worldLINK - Founded in 1990, worldLINK is based in Boston and offers written translation. They specialize in the legal industry but provide services to other industries as well. Localization, LLC Translation Services – Based in Cleveland, Ohio, and offering services in 50 languages, Localization, LLC has virtual offices in multiple cities. They are newer in the industry yet understand online marketing and leveraging technology for translation. 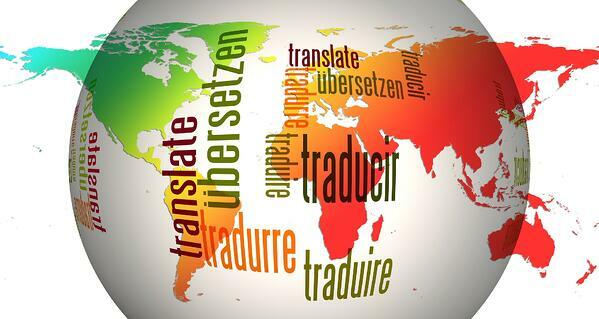 Translators USA – Founded in 2003, Translators USA is located in Texas and has virtual offices throughout the US. It was founded by a Belgian immigrant who saw the importance of translation for completing immigration paperwork. We hope these summaries have given you a better idea of the options available in the language services industry in Boston. If you still have questions or need more information we encourage you to schedule an appointment with Rapport International. We will provide you an honest assessment of your project and are happy to answer your questions and address your concerns. It is our goal to make your business successful in every language.